Different sizes for kids, teens or adults. 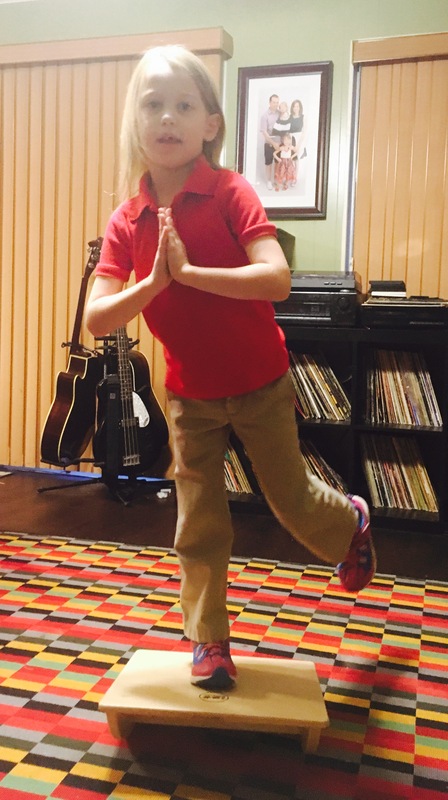 Snuggle up with some calming pressure or work on rocking and balance skills. Children who have Developmental Coordination Disorder (also known as dyspraxia in the UK), have a motor skill developmental delay that affects many aspects of their lives especially at school such as handwriting , activities in PE and playing on playground equipment. Unfortunately, this common disorder is not well known in the United States and many kids suffer in silence or their disorder is attributed to other issues like ADHD and behavioral disorders. Many teachers, doctors, and parents in the US are unaware of DCD and children can be labeled as lazy and uncooperative which can label them as disruptive when they are not given the proper treatment such as occupational therapy. DCD DOES NOT GO AWAY OR GET BETTER ON ITS OWN and can cause a lifelong issue and lead to things like depression, anxiety, and failure for a person to fulfill their potential. If your child is having issues with coordination, it is necessary to get an evaluation completed by an Occupational Therapist and do a follow-up plan that includes OT sessions that can last for months to years. 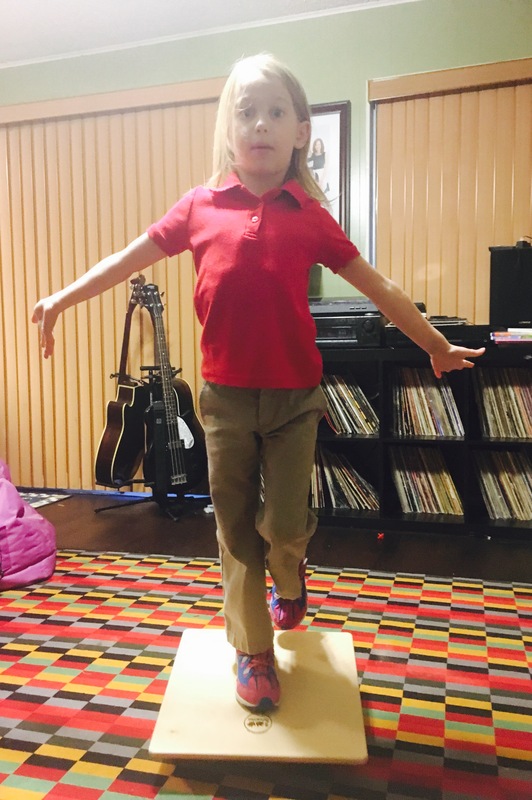 The wonderful thing is there are many tools that OTs use to help children with balance and coordination. 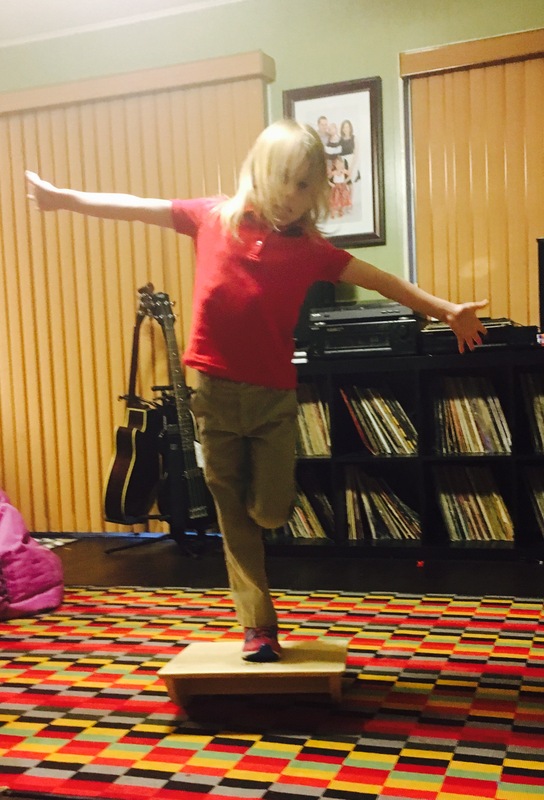 One of Brooke’s favorite items is something called a Rockin Rocker Board by Fun and Function. 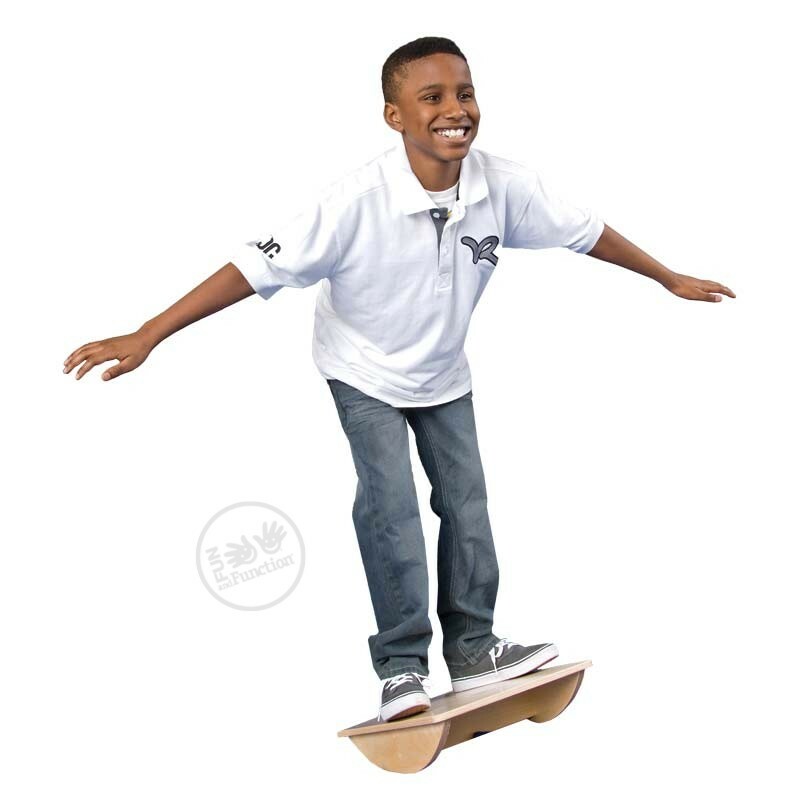 Don’t just take my word for it, Rockin Rocker Board is recommended by therapists! They’ll Have a Rock N’ Time! I’m eternally grateful for the company Fun and Function that offers so many wonderful tools for children with differing abilities. There are so many great products that help with DCD that it can be hard to know what to get! Fortunately, by doing a quick search on their website for deficiencies you want to help correct, like balance and coordination, you get a huge list of items that can help do just that. 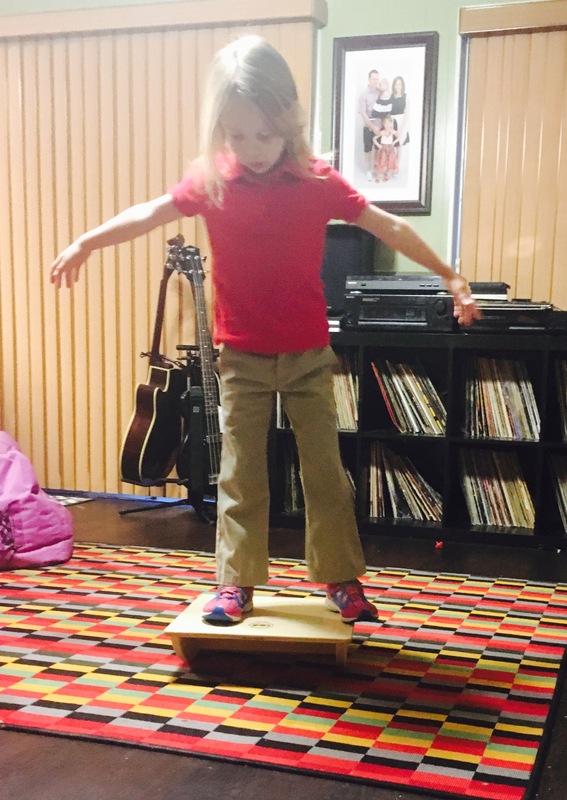 We were so excited to try the Rockin Rocker Board because it promotes multiple balance and coordination issues. Get the sturdiest, most functional rocker board ever! 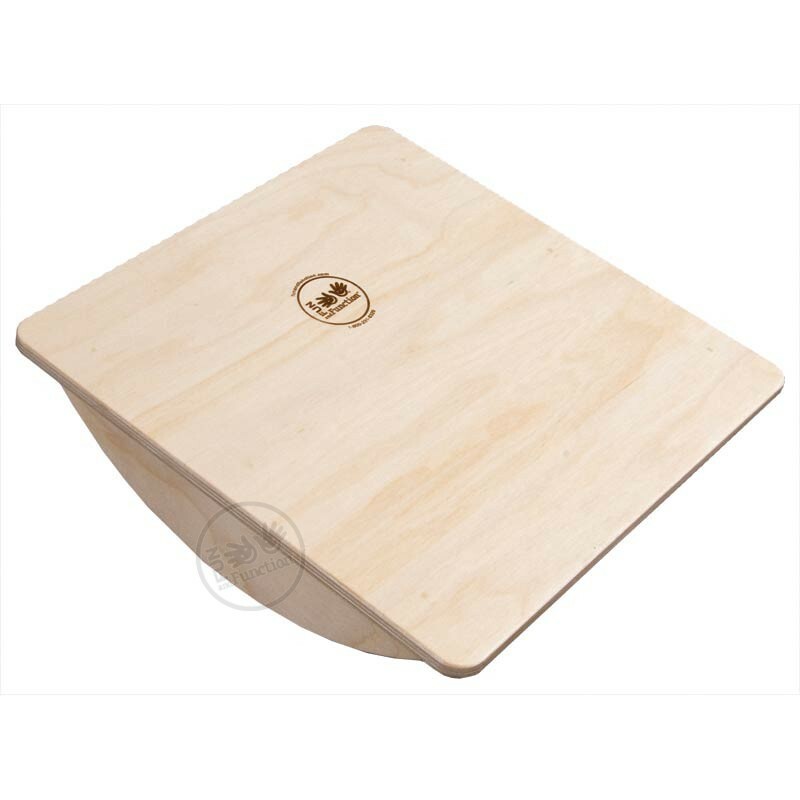 Made of high quality wood, their Rockin’ Rocker Board helps improve balance reactions, motor planning and coordination. Use for righting reactions, tilting reactions and dynamic standing balance. Built to last, the Rockin’ Rocker Board is virtually indestructible. Perfect for clinics, schools or home use. Use in multiple positions and activities — sitting, kneeling, standing, and even playing catch. 1 in 10. Odds are you know someone with Dyspraxia. Dyspraxia Foundation USA knows the odds of those living with dyspraxia. Their foundation is financed entirely through donations and member subscriptions. They are working hard to provide information about, and personal stories from, people and families living with dyspraxia. This information gives valuable input to families of those struggling with this condition. Your generous contribution will provide aid by funding Dyspraxia Foundation USA. Continued funding is very important because it will enable them to reach out to our friends in the 6% to 10% of the population who have dyspraxia. Their vision is a society where developmental dyspraxia is more widely accepted and acknowledged. Donate Today! About Fun and Function: Kids with Special Needs are AWESOME! 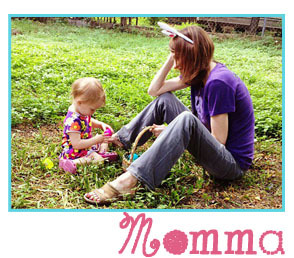 Fun and Function creates therapeutic toys and tools that are fun, stylish, and affordable. 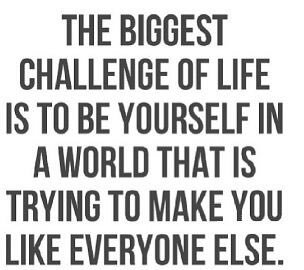 Empowering Different. Philadelphia, PA Company. Made in the USA! Fun and Function guarantee your satisfaction. New and unused items are eligible for a full refund within 90 days.